No One Has More Fun! : What To Do With Samuel? No One Has More Fun! What To Do With Samuel? The backside of the hutch is a mirror that Samuel can see himself in thru the glass doors but only...when he's on the table. THIS is his new favorite thing to do. And of course once he saw me taking pictures BEFORE telling him to get down, he thought it was really fun and okay that he was up there. SO HE DID IT SEVERAL MORE TIMES BEFORE THE DAY WAS OVER! 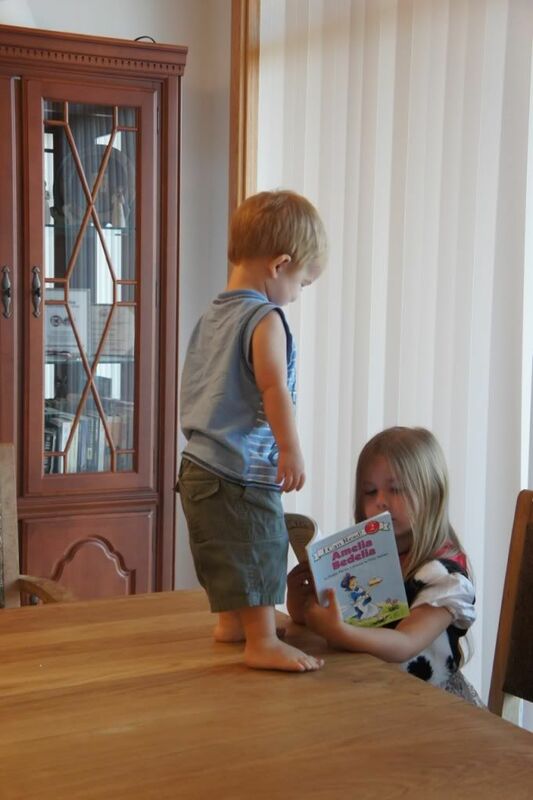 Anyway, if you don't want your little ones doing this during school time, the best trick in our house is to keep them busy doing their own things during school time. 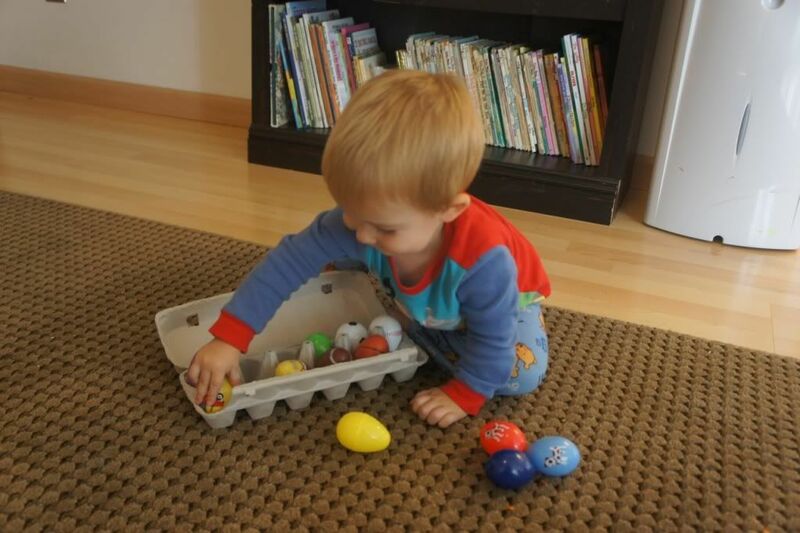 I save certain toys that only come out at school time and often fill a few baskets each morning or the night before that I set out for the little ones to do while I'm schooling the big kids that have activities for them to do in them. I've posted about several in the past under my Babies & Toddlers category but I'll add a few more here that we've been doing in the last couple of weeks. Then she wore it like a hat while she ran around like a crazy person! Lids! I know I've told a lot of people about this one but I don't think I have any pictures up of this one yet. It's just a large container full of plastic lids of every color that we collected off of anything we could find before we threw it away. I was surprised at how many things we buy that have bright plastic lids! 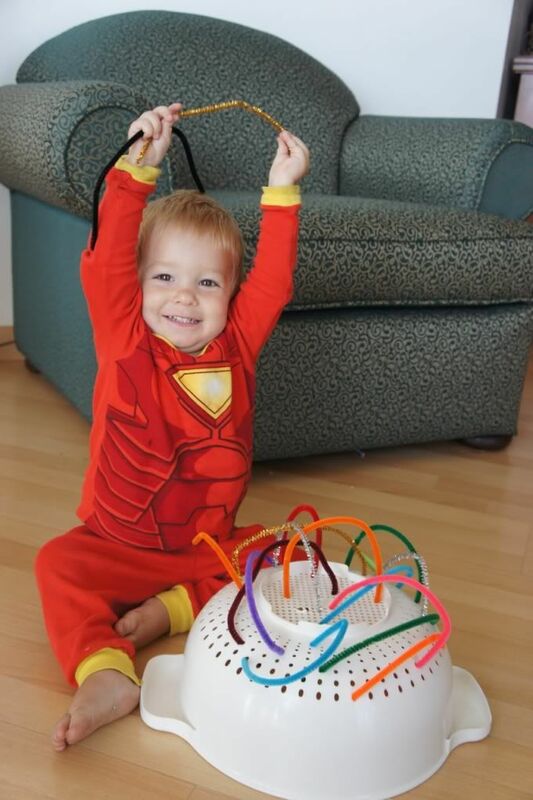 I love all the ideas, especially the colander! I bet my Josh would love that too. I haven't checked out Pinterest yet but I cannot wait to! 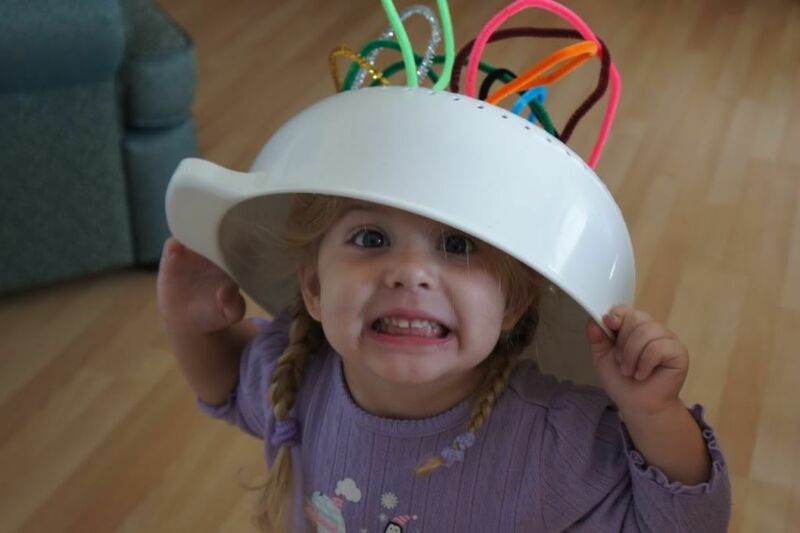 The colander is a neat idea, we will be doing that soon! I need to get to Daiso and get some of those bins...We have also started collecting lids and our collection is already pretty sizable after a few days! Thanks for the ideas and encouragement! Hi, I found your blog through Pinterest. Thanks for these ideas! I think I'll try them all. My two year old is a total busy body, and she's getting a little bored with our current activity routine. Except for stickers. Stickers never get old, apparently. 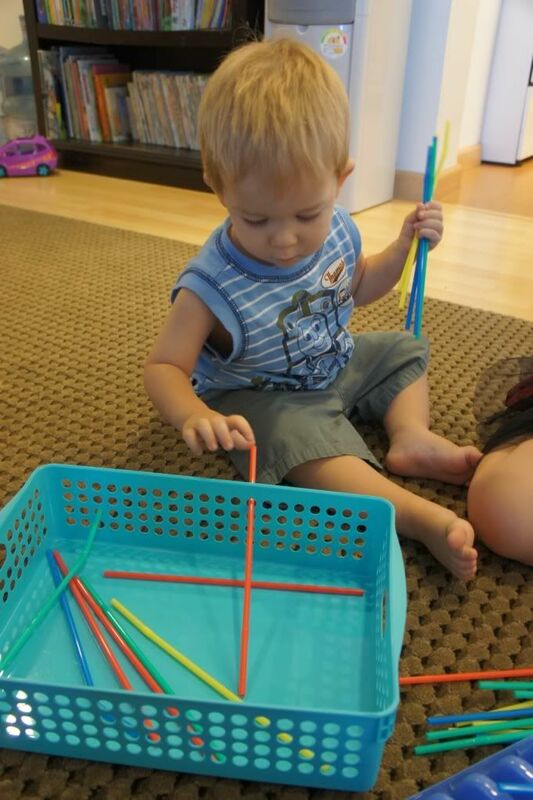 I love the pipe cleaners and the colander. 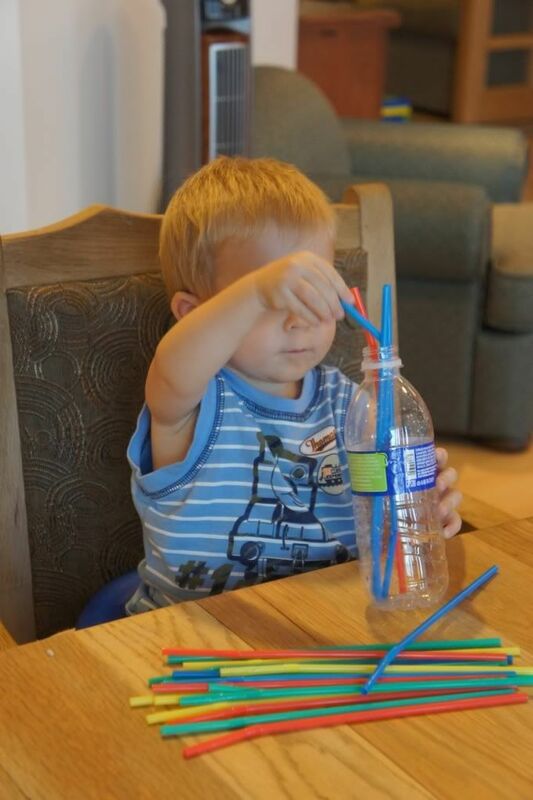 I posted my daughter's pipe cleaner "creation" on my site with a link back to your page. Thanks for the ideas! Hi! I'm your newest follower, Jen. I love this blog so far and I have only read a few posts. Great ideas! 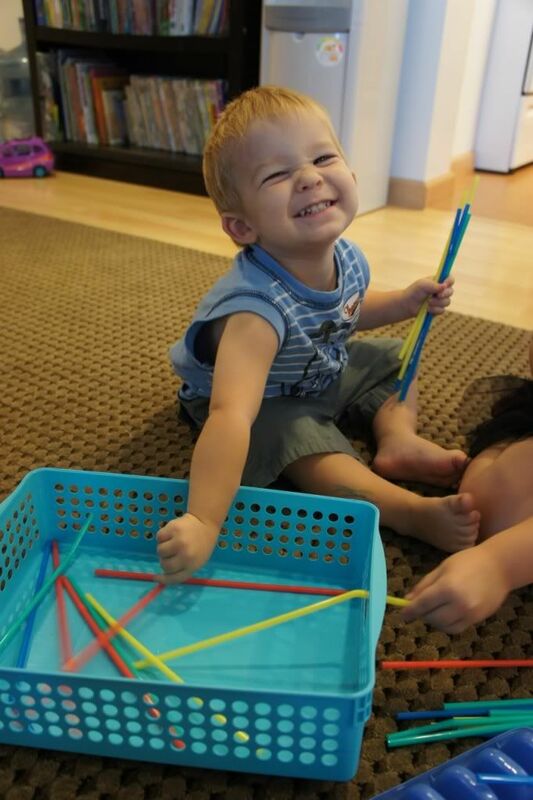 The strainers and pipe cleaners have been a big hit in my toddler classroom! I just posted some pictures of it on my blog. We are going to be doing some of the other activities you have here, too. Thanks for the ideas! just wondering, how old is your son? Love the ideas! Love the ideas, can't wait to try these with my grandchildren! 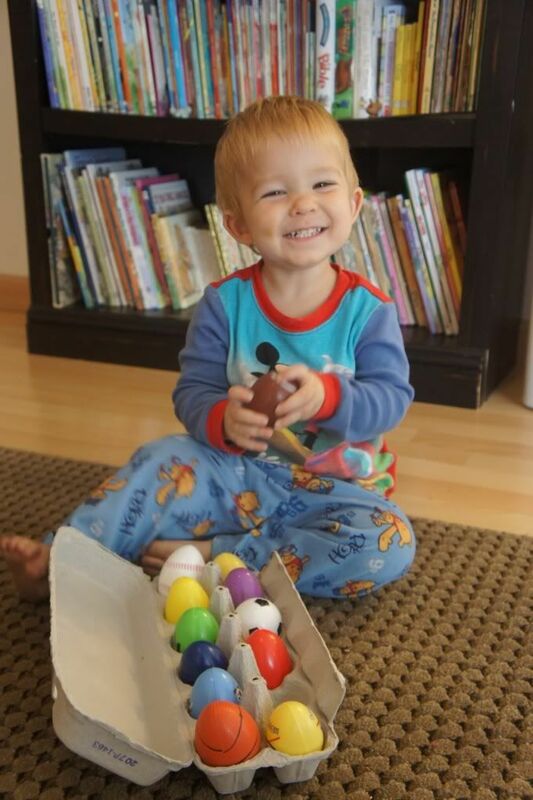 you have a very happy young boy...he is smiling away in all these photos...and thanks for all the tips to keep my toddler busy while I homeschool! Found your blog through pinterest! Great ideas - they are perfect for my little girl (3), and baby brother. Thanks! oh my gosh what a cute little stinker!!!!! 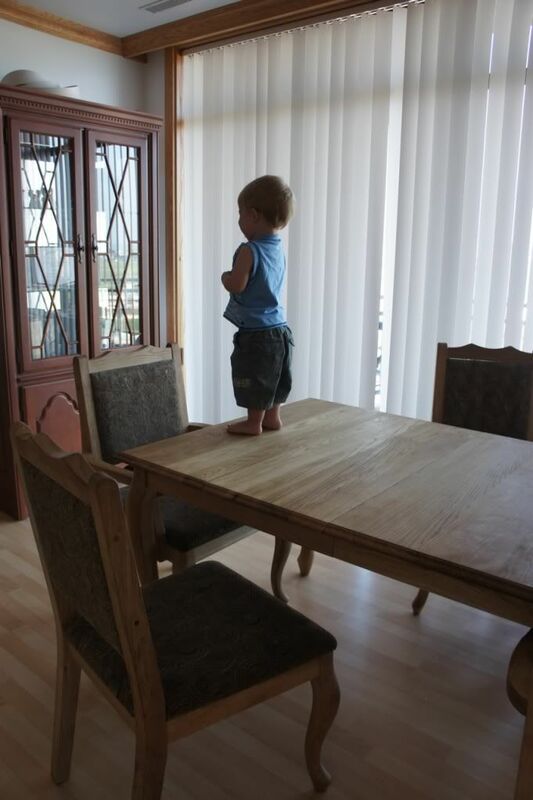 The 1st pic you have of him standing on the table with his back turned reminds me SOOO much of my little guy (21 months now) he would totally be doing that too!! THANKYOU! these ideas are exactly what I needed! I did 2 of these today with my 19mo old and they kept her busy for AN HOUR!!!!!!!!! i was amazed! I got the link to this post from pinterest. And this is so great. I love that most of these materials I have on hand and are quick to assemble/low mess. Thanks! What great tips! I found your blog on Pinterest and love it! Thanks for sharing! Your little one reminds me of mine so much. They both have that mischievous twinkle in their eyes! Thanks for the great ideas! Oh yes, the box of lids! Lids are like a currency in our house. "If you are quiet while I finish this, you can have a BRAND NEW LID." Wow so many ideas that I never would have thought about. Thank you so much for your ideas. 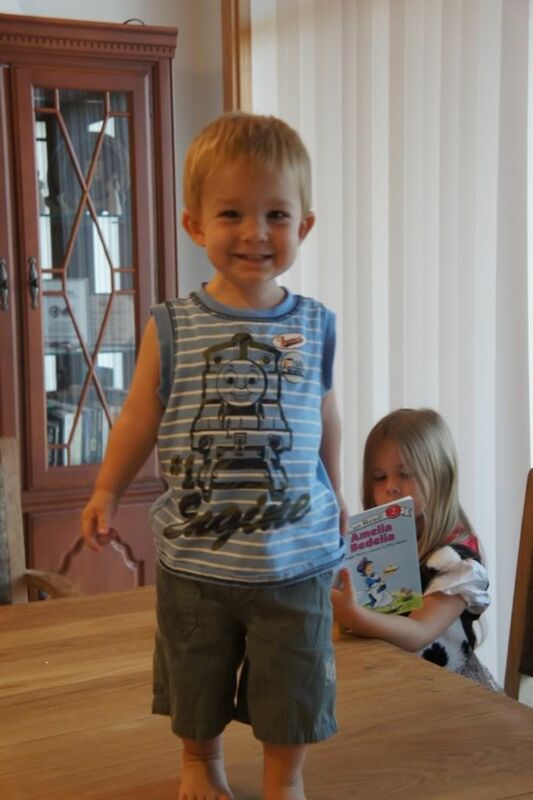 I have a 6 year old that goes to school and I am at home with my almost 2 year old son and 3 month old daughter. I am trying to find things for my 2 year old while I am interacting with my 3 month old. great ideas!!! You did really making sense. My little baby girl like different things to do and I think this will be enjoyable for me also when I'll see she is making this. 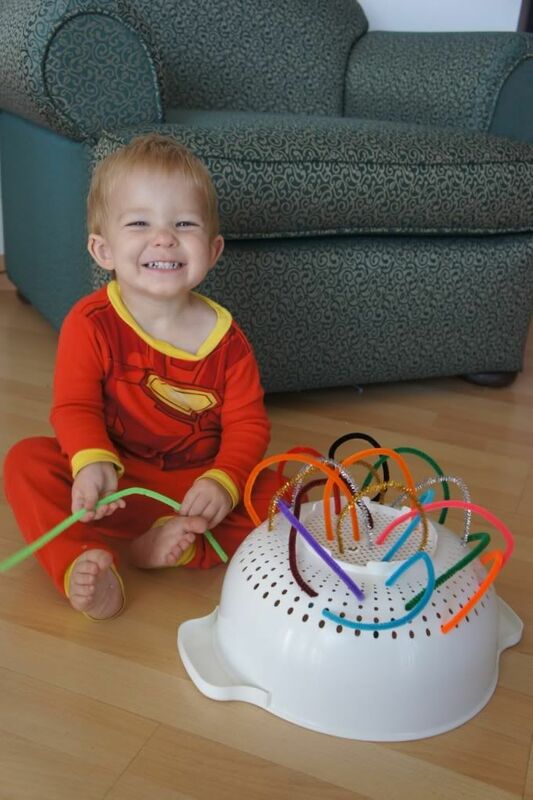 The colander and pipe cleaners is a great activity for fine motor development and hand/eye cordination! 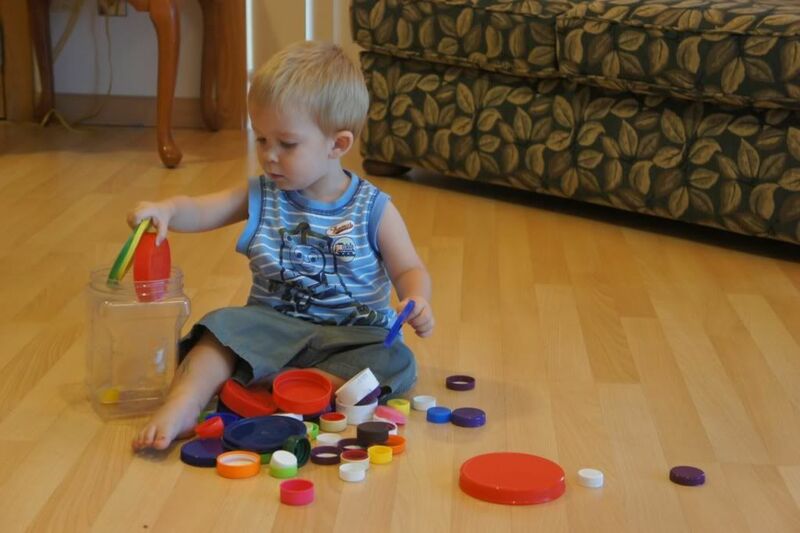 And sorting is one of the first math skills learned, so the lids is great for that! You sound like a wonderful mother. 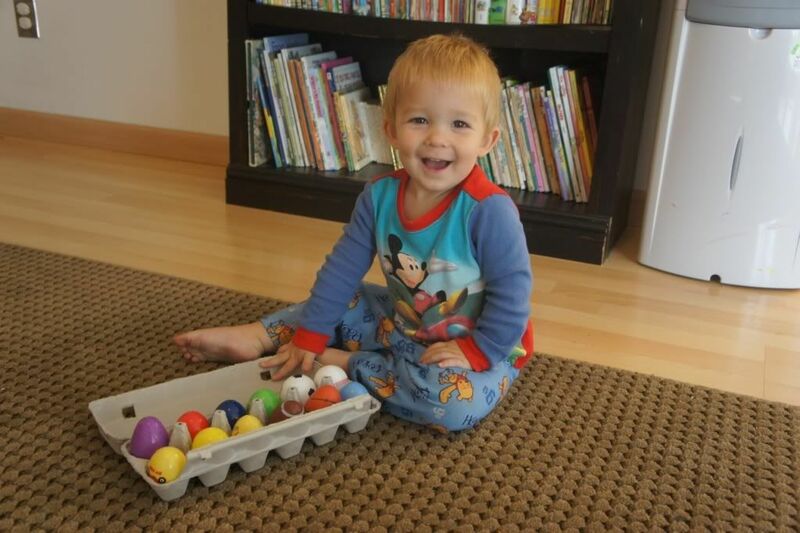 I am going to try these ideas with my toddler grandson. Looks like fun! Thank you so much for these activity ideas. I am a nursing student so I do need time to myself sometimes and I definitely plan on using these for my son. He loves to tinker so these will be perfect!! All great ideas, but please be careful with the small soda lids. I've been doing a lid box for about 20 years..learned it from an O.T. 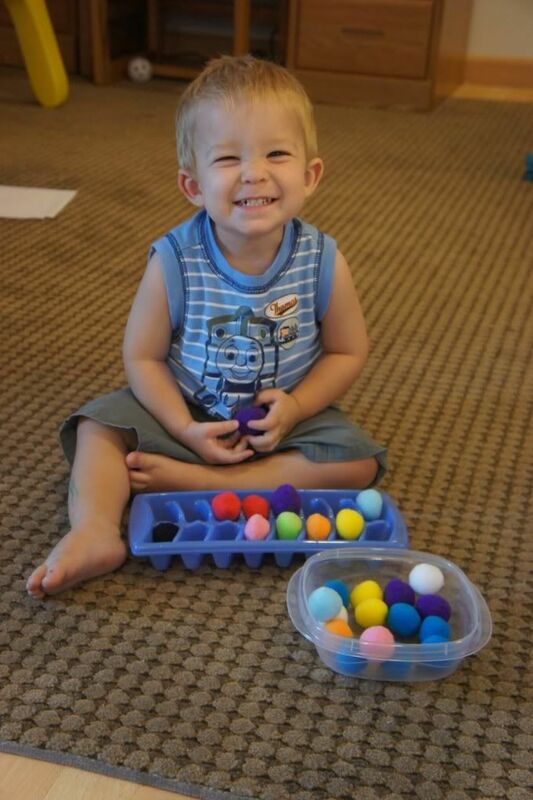 great for sorting and matching color, shape, size. also banging together for music time and pouring water in the tub or baby pool.I also save small empty plastic vitamin bottles and the like. I remove the labels, add stickers or contact paper for color,fill them with rice, sand, dried beans, or pebbles, and glue the lids on tight. great for shakers and dancing. lids larger than a quarter in diameter are safe to save. 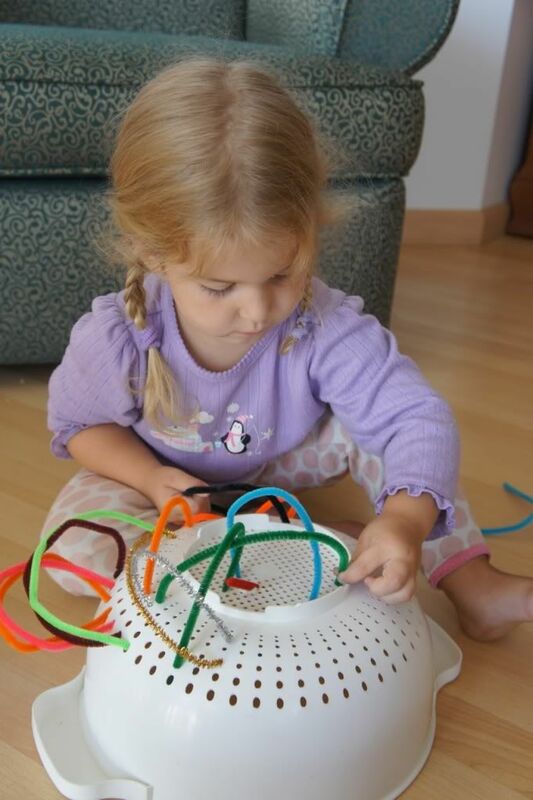 I love the pipe cleaner and colander idea! and the crates or boxes with holes in the side...fantastic! I loved some of your ideas but I'm worried about some of the lids being very small. I hope he can't get them in his mouth. Still amazes me that the stuff they like to play with the most are never "toys". Your little ones are adorable! Thanks for these awesome tips!! I agree with Megan! Looked interesting but can't see any pictures. Great ideas...Very applicable to us..
Hi! I'm Breanna... :) The wife of an awesome Army Soldier & homeschooling Mama of 4 beautiful gifts from God. This is my place to share with our family & friends a glimpse of all the fun we Adams' are having! 'Not' Going Back To School Party! Hey Mom and Dad...Look What I Made!